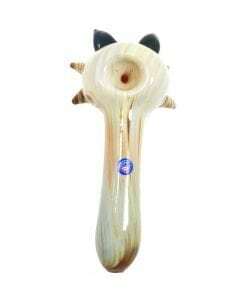 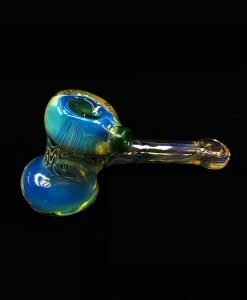 This Entheo Glass Bubbler features gold and silver fume. 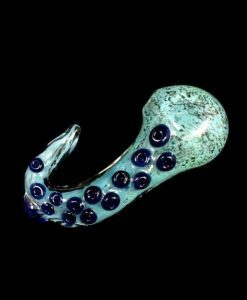 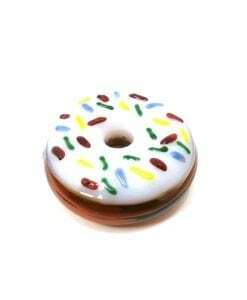 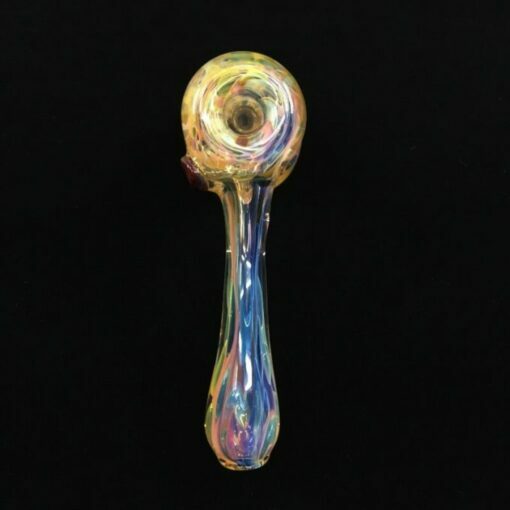 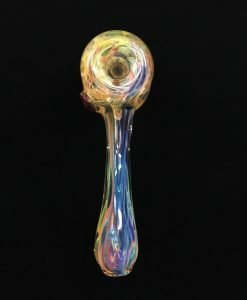 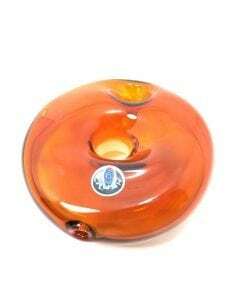 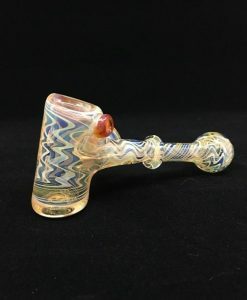 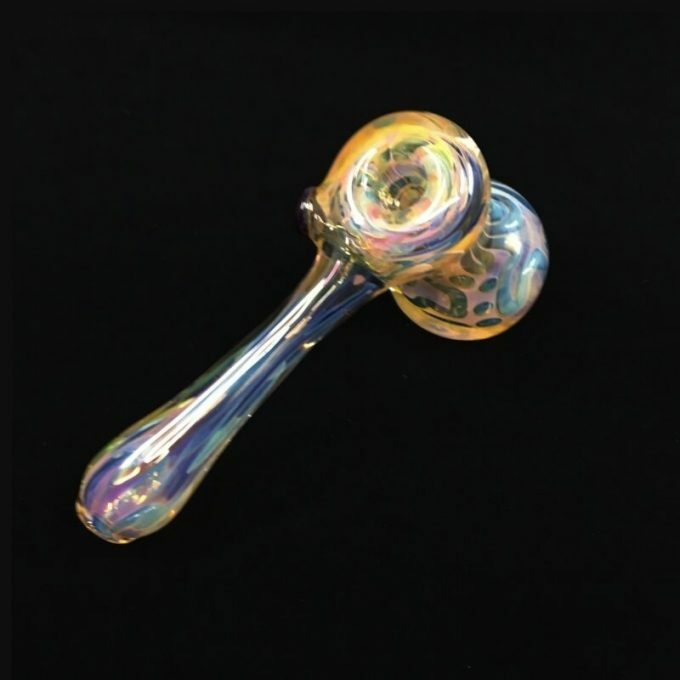 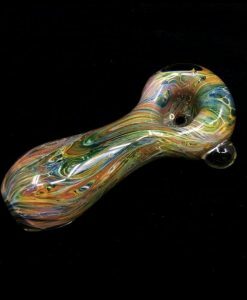 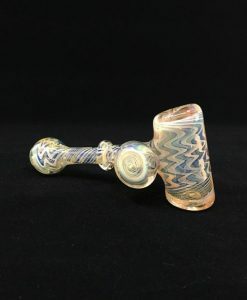 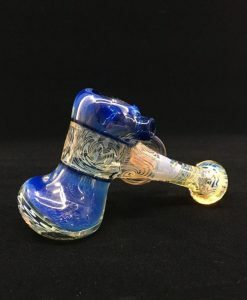 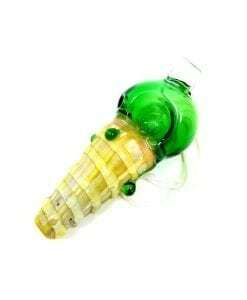 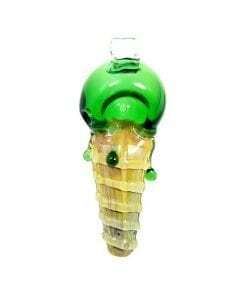 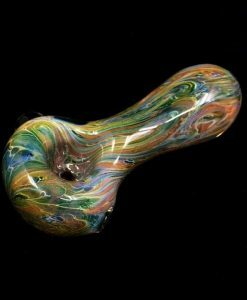 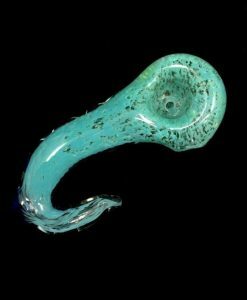 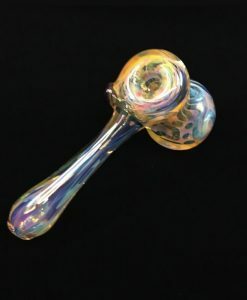 This color changing glass pipe contains encapsulated marbles. 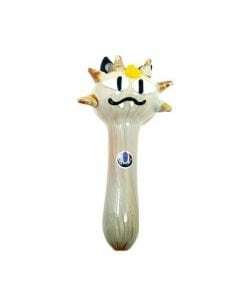 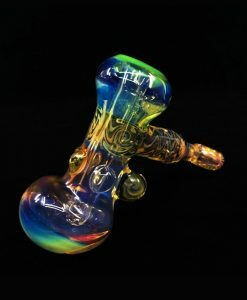 This Entheo Glass Fume Bubbler features gold and silver fume. 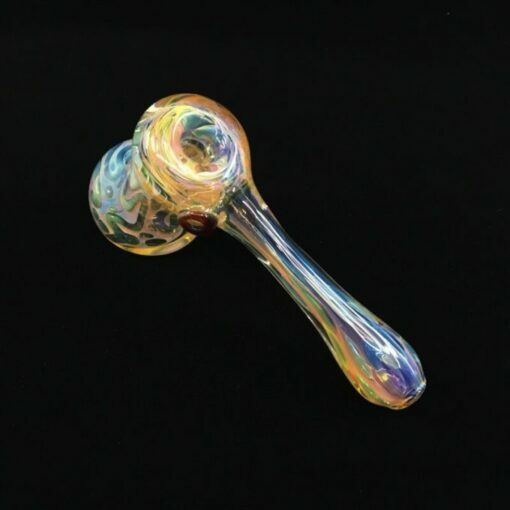 This color changing glass pipe contains encapsulated marbles. 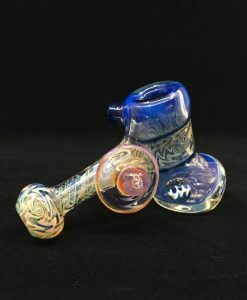 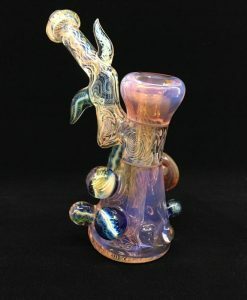 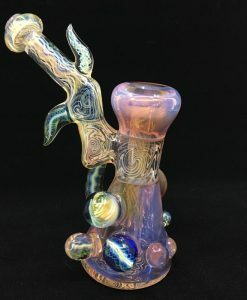 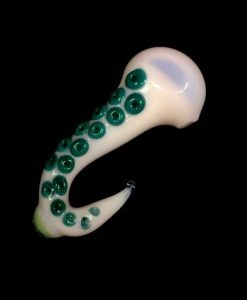 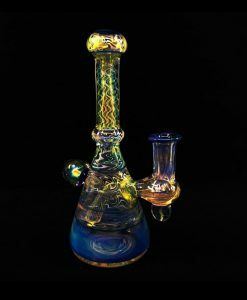 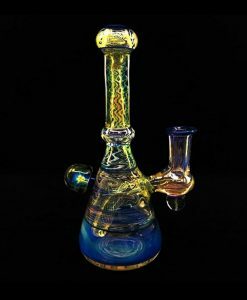 Shop Entheo Glass for high quality custom Glass Art and more by Steveo Sullyva featuring his signature Gold and Silver frequency fume.